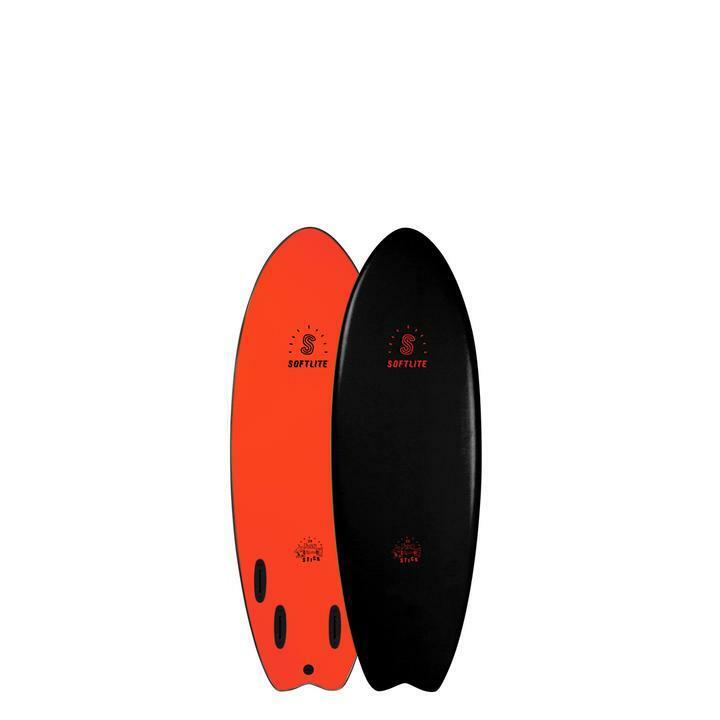 The fish has a slightly wider template which gives it added manouvreability & bouyancy. 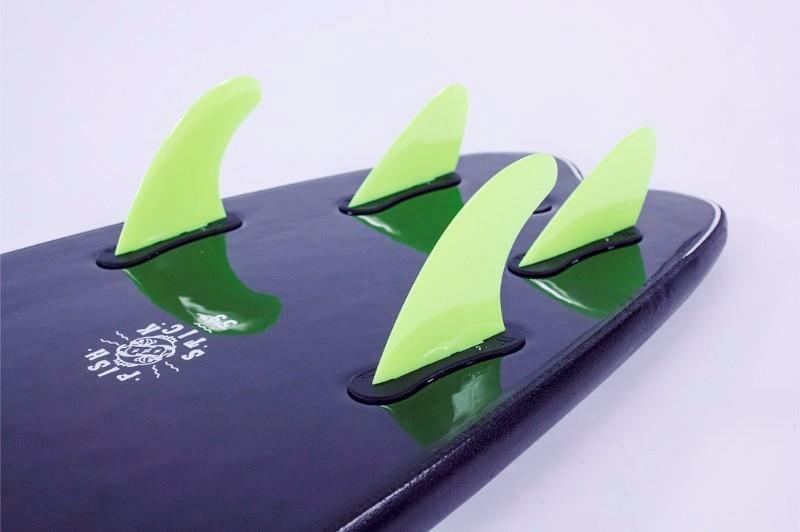 Designed for speed in the small summer mushburgers with its loose fish trail. Closest thing to riding a skateboard in the surf! 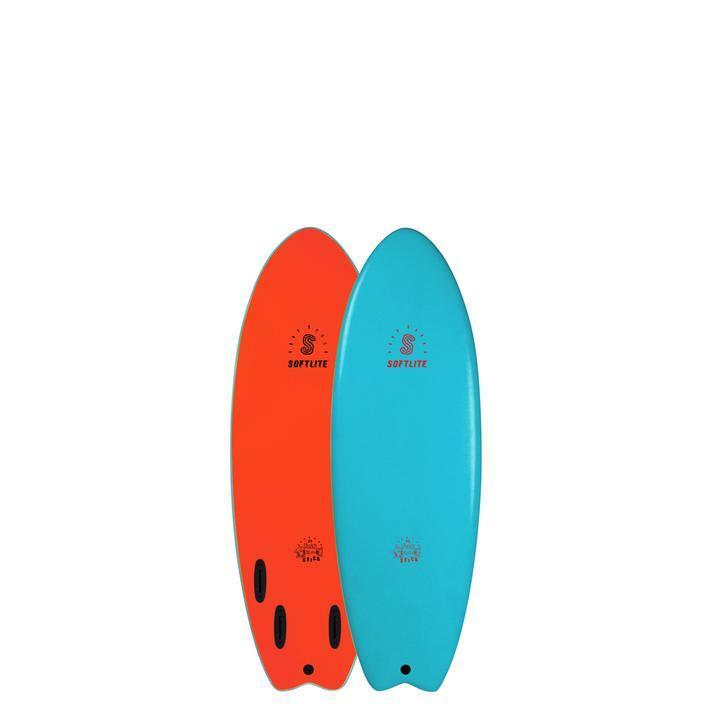 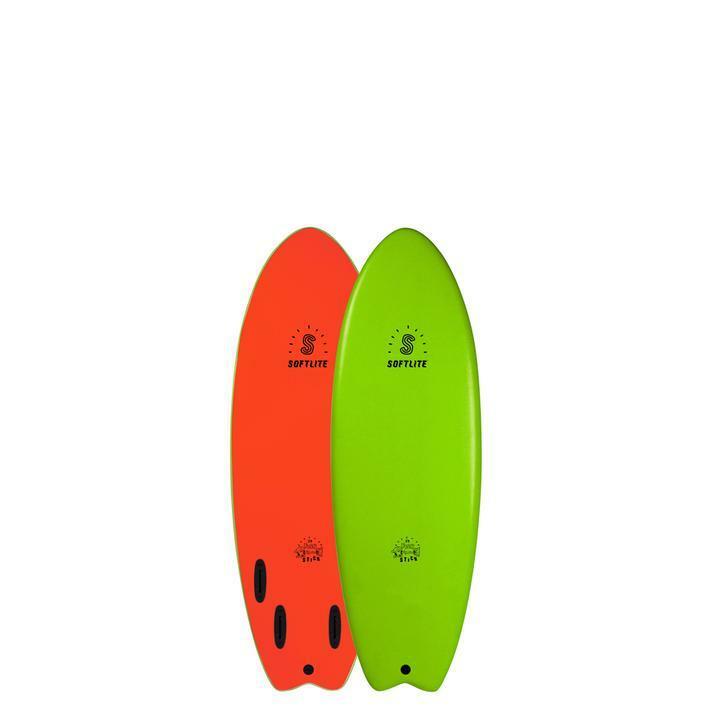 These are our fish style board primarily designed for the intermediate to advanced surfer. Designed to perform best in below average conditions.This extra volume, combined with the high widepoint, make these boards paddle extremely well, and catch waves easily for their size. 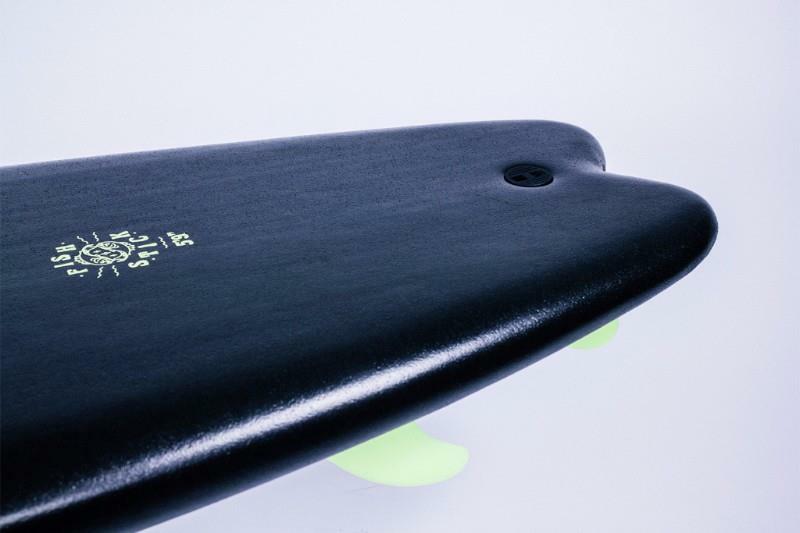 Th 5'9 Model comes with a quad fin set up to provide some extra hold for the larger rider. ADDITIONAL FEATURES: Edge Trim system, exoskeletal strength membrane, Comes with 4 pack of removable Fins and plug for attaching leash. 5'2" X 19 7/8" X 2 1/8"